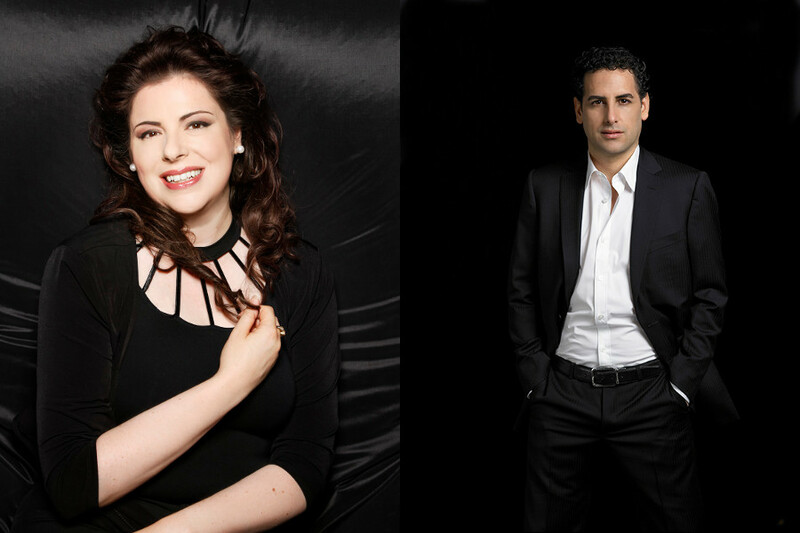 Barcelona will be appearing in a performance of Petite Messe Solennelle which closes the Festival, and Florez in three performances of Ricciardo e Zoraide. It is not too late to join the Friends for the 2018 season and obtain the opportunity to order tickets before the general public. The passing of Professor Philip Gossett, earlier this year, brought tributes and acclamation in the numerous obituaries that were published shortly after his death. The loss of Gossett is particularly profound for the American Rossini Society which he supported from the start and served as honorary president. Be sure to get to the Barber in October! Seattle Opera will bring “The Barber of Seville” on Oct 14,15,18,20,31,22,25 & 28. Check out Seattleopera.org for details. Hurry, there are no Barbers during the month of November ANYWHERE in the US! So, now is the time to pay a visit! 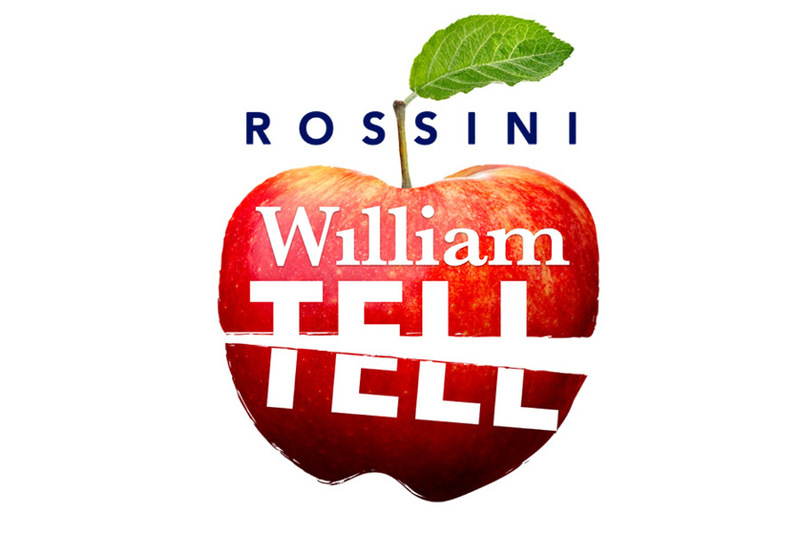 William Tell is coming to New Mexico for the first time ever! In anticipation of the event, we invited the artists responsible for this, Anthony Barrese to share some thoughts about this masterpiece. 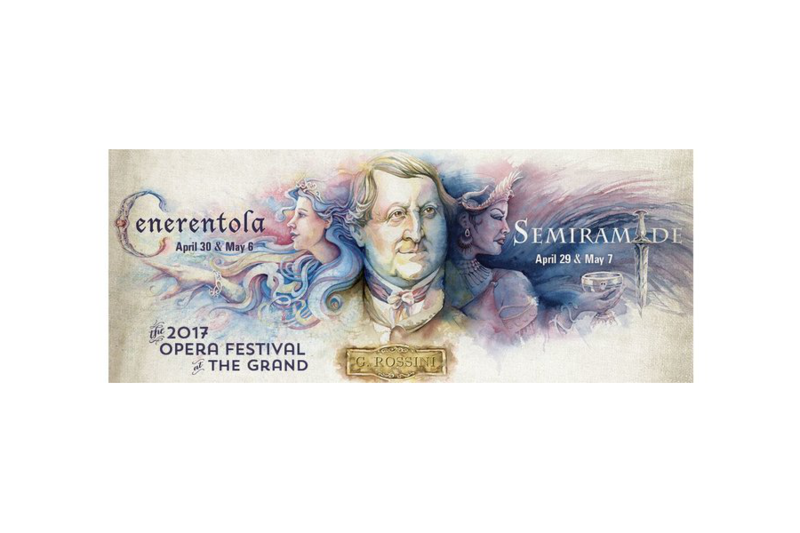 Information about the performances (Oct 22, 25, 27, 29 in Albuquerque) can be found on the Opera Southwest website. Hope you enjoy the Q and A with Maestro Barrese! Q. To repeat the anecdote of Rossini being met in the street with the news that the Paris Opera would be giving Act Two of Guillaum Tell, May we ask of your performances, as Rossini did, “What the whole of it?” Or to put it another way, what cuts (assuming there are some), are you making and what influenced your to make the specific cuts you have? The passing of Alberto Zedda earlier this year was an incredible loss to the international Rossini community. Many are still in denial and the loss won’t seem real until this year’s edition of the Rossini Opera Festival his presence will greatly be missed. 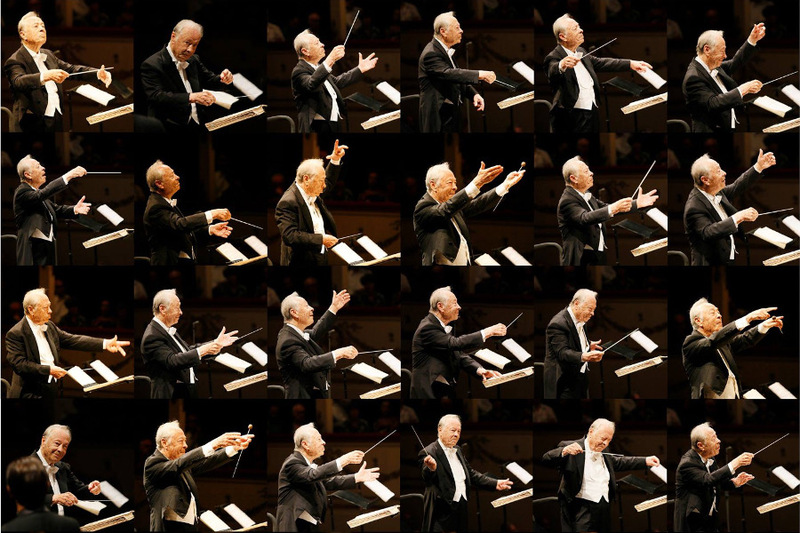 Those who did not have the chance to know or work with Maestro Zedda may get an idea of the magnitude of the loss from the following tributes and recollections which we have gathered here. 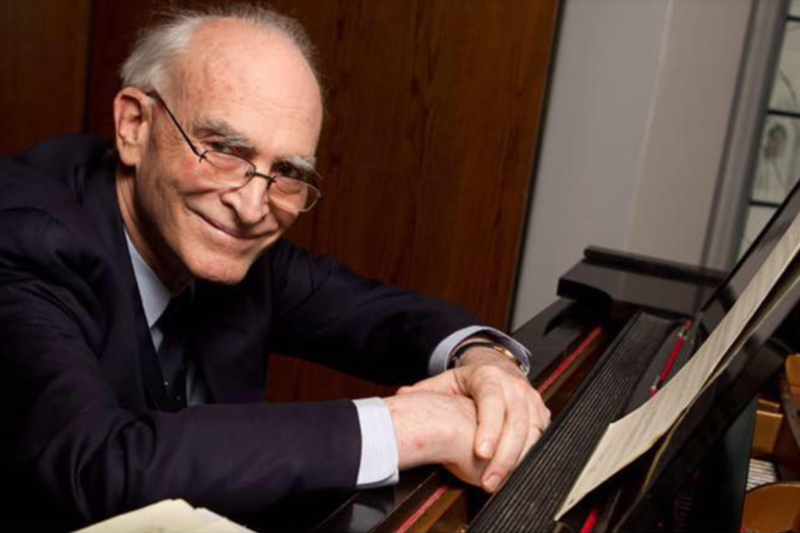 Among the “Incontri” offered this year is a “conversation” with Larry Wolff, featured in our recent interview. It will be held on the 21st of August at 11 AM in the Sala Della Repubblica of the Teatro Rossini. This is a unique opportunity to hear Professor Wolff discuss issues in his book “The Singing Turk”. Admission is free. Luca Pisaroni will perform the role of Mahomet at ROF this summer! 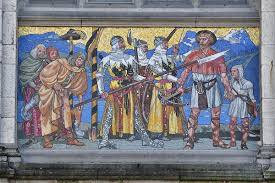 The Rossini Opera festival announced today, May 11th, that Luca Pisaroni will be Mahomet in this summer’s Siege. This will be Pisaroni’s first Mahomet (although he has sung Maometto to great acclaim). There is extra good news for his fans in that his recital in Pesaro will not be canceled, but simply postponed. We will share more details as we get them. Be sure to read our interview with him here! Anthony Barrese’s conducting career includes many engagements on both sides of the Atlantic but he is perhaps best known to many Americans for his work with the Florida Grand Opera, Opera Theatre of St. Louis, Opera North, and Boston Lyric Opera. A winner of the Georg Solti Foundation award, he is both a conductor and a musicologist. 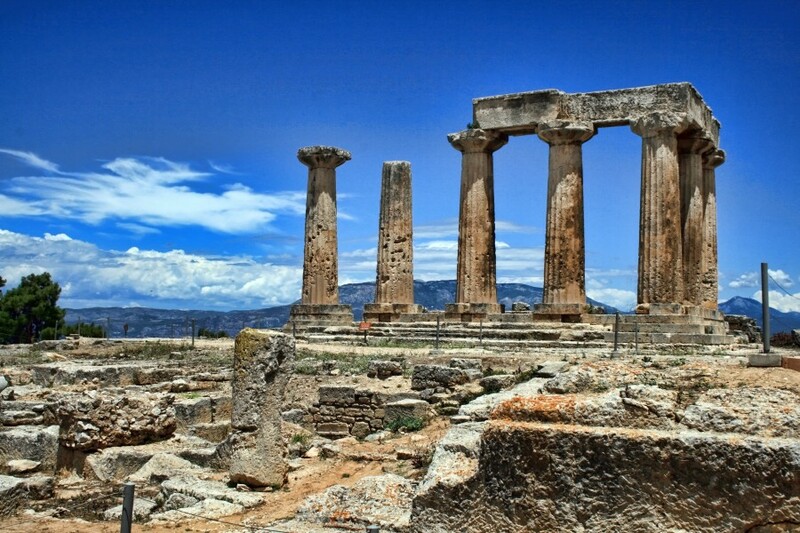 Of particular interest to Rossini lovers is his work with Opera Southwest where he is artistic director and responsible for presenting a broader Rossini repertory than is common in the United States. 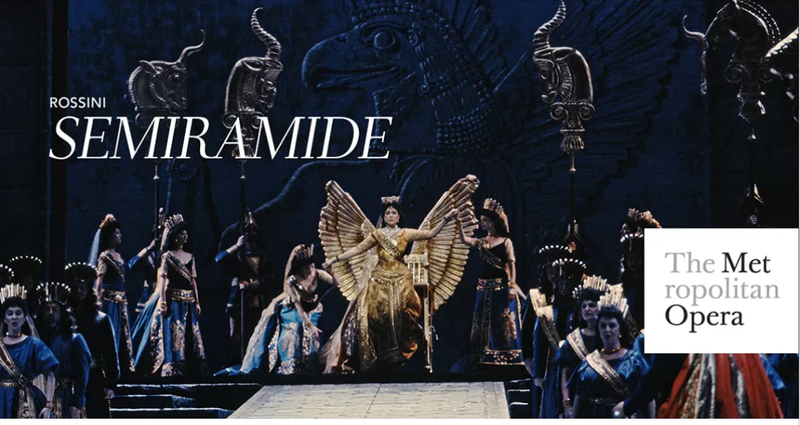 He will be conducting Semiramide at Opera Delaware next month and in that connection we are pleased to bring you this interview. We are delighted that Anthony Barrese agreed to take time from his busy schedule to answer some questions for RossiniAmerica. Maestro Barrese, in addition to being the Artistic Director and Principal Conductor of Opera Southwest in Albuquerque, New Mexico, is a Rossini connoisseur and continues to present Rossini’s works at OSW In addition, he will be at Delaware Opera which will be presenting a Festival later next month featuring Rossini’s Cenerentola,Semiramide,and Petite Messe Solennelle.